Delta County school district officials are moving forward with plans to turn the old Cedaredge High School building into an elementary school. A September groundbreaking is planned. The renovation will be quite comprehensive, according to school district officials. It will involve the older sections of the school as well as the addition of new classroom space. The final design has not been made public. 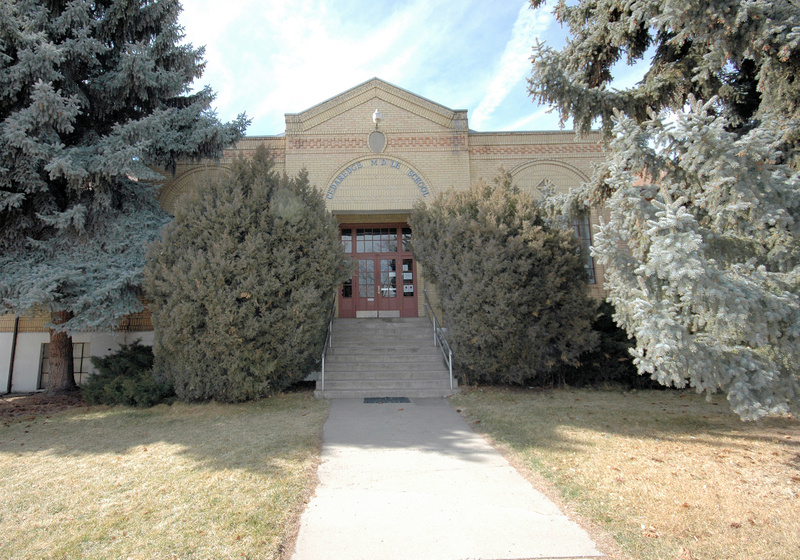 The historic brick school building dates back to 1920. It was the former high school of Roger Ellison who vanished from the area on Tuesday, Feb. 10, 1981.